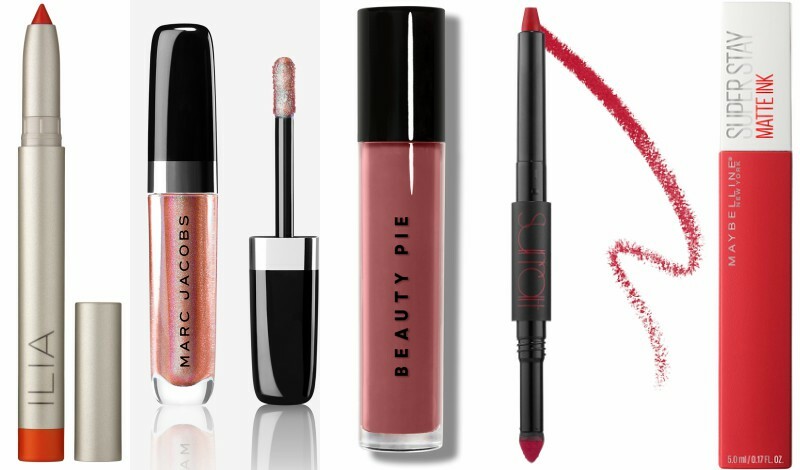 From your first sip of Sancerre to your last piece of pumpkin pie, these long-wear lipsticks will last through Thanksgiving dinner (even if you don’t). This creamy stain has a mousse-like texture that glides on smoothly leaving a light, powdery finish. The plush formula doesn’t dry down completely, so lips look smooth and feel hydrated through hours of wear. Bonus: It smells like crème brûlée. 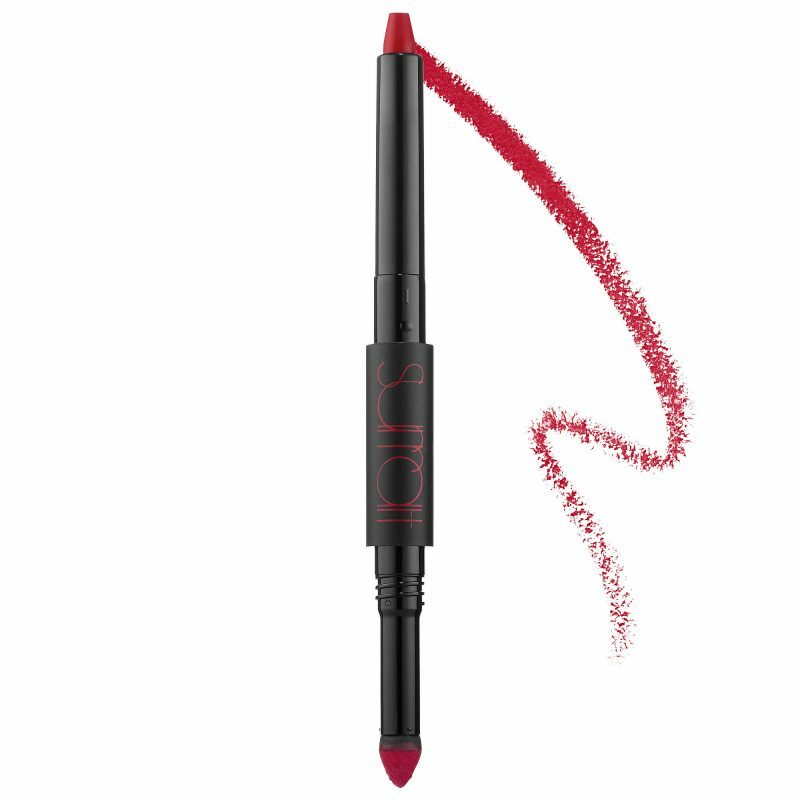 Just one stroke of this full-pigment lipstick saturates lips with rich, lasting color. 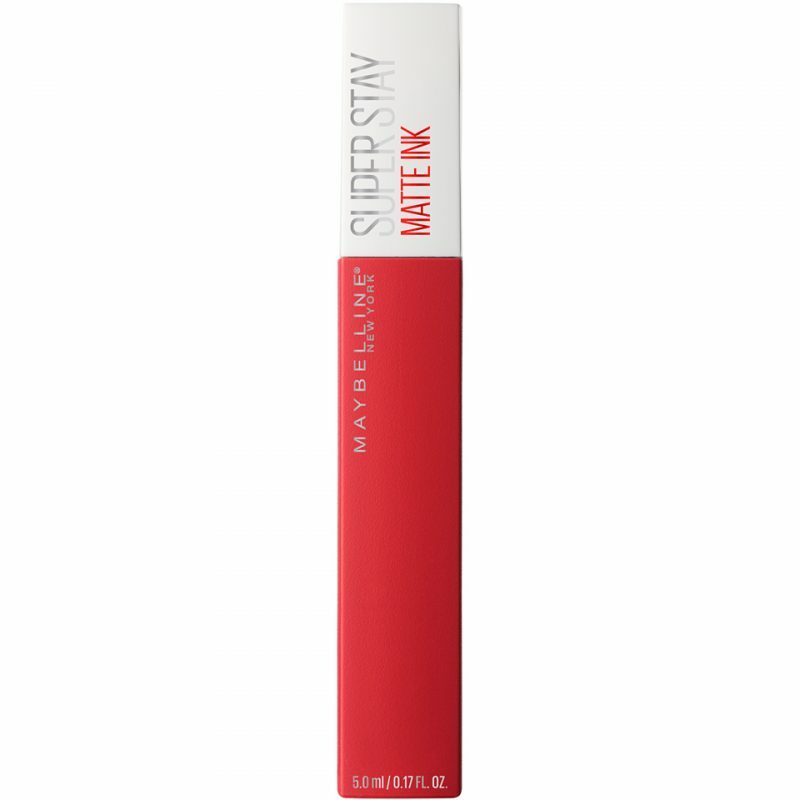 The opaque formula has an ultra-matte finish. Wear it as-is or top it with gloss, for a lacquered look. 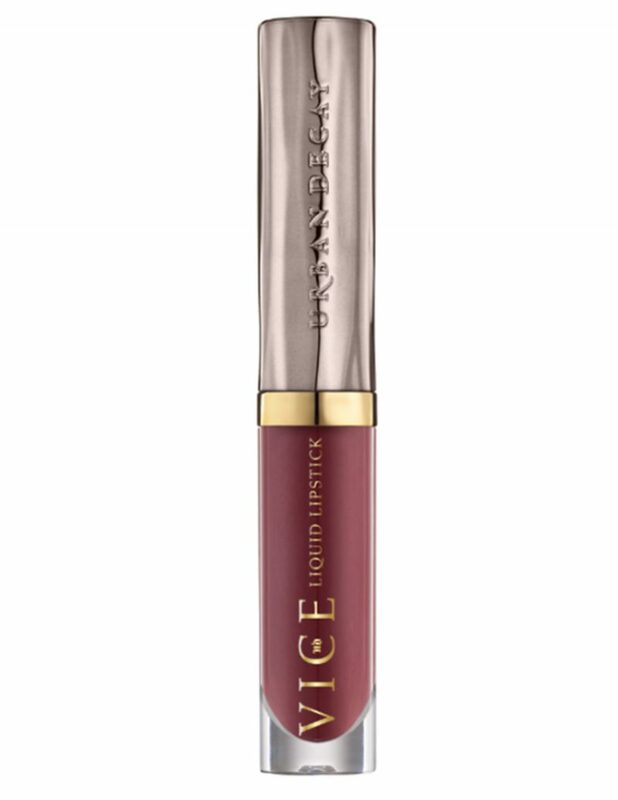 This flexible, hyper-pigmented formula glides on smoothly for a perfectly opaque pout. The arrow-shaped applicator delivers color precisely and evenly. Once dry (it takes a few minutes to set completely), pigment stays put – not a smudge or feather in sight. 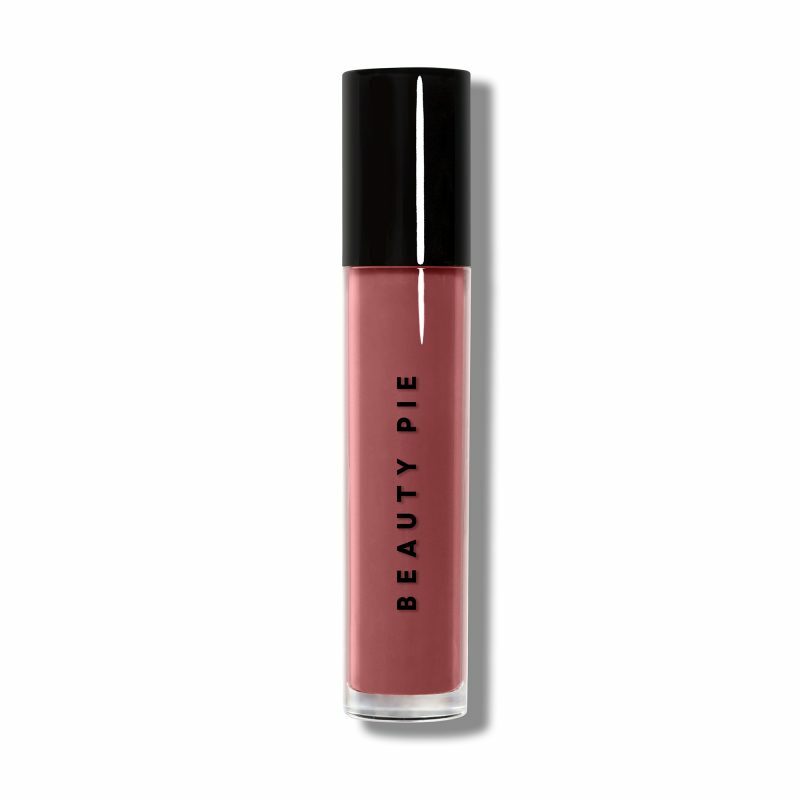 This ultra-moisturizing lip color’s creamy texture melts onto lips for a satiny, semi-glaze finish that’s incredibly comfortable to wear. We love “Mauvember”, a limited-edition shade created to support men’s health during the month of November. Half the sale from each “Mauvember” lipstick, and 100% of Bite Beauty’s proceeds, will go directly to The Movember Foundation. 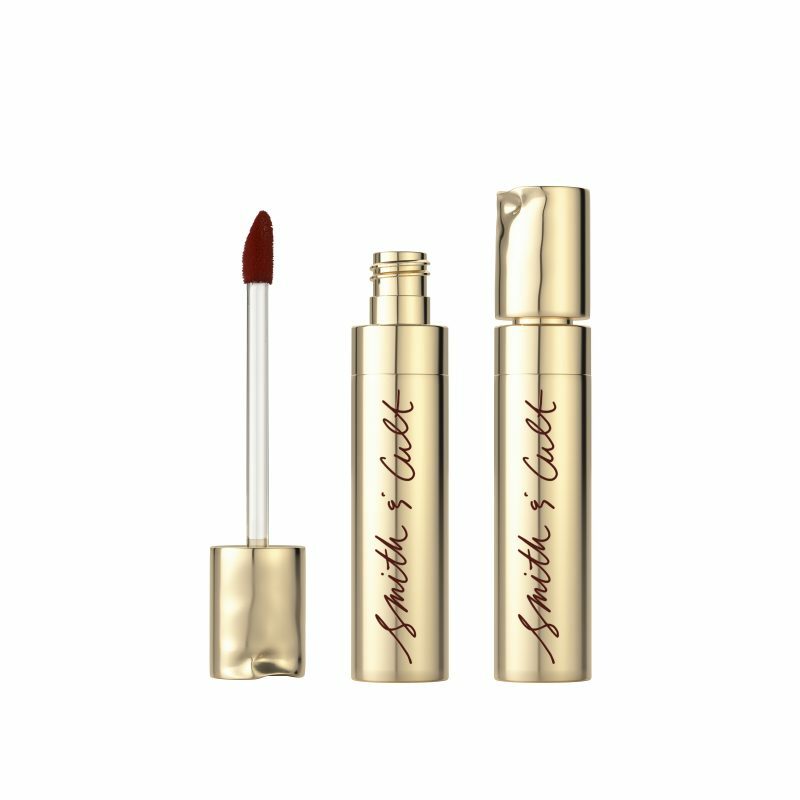 This liquid matte’s crescent-shaped applicator hugs the lips, mimicking their natural curve, for a contour effect (you’ll feel like a makeup artist using it!). Nourishing beeswax provides a unique, mousse-like texture that’s lightweight, yet substantial. Though each shade in this collection feels like a must-have, “Too Bad I’m Bad” is our favorite. 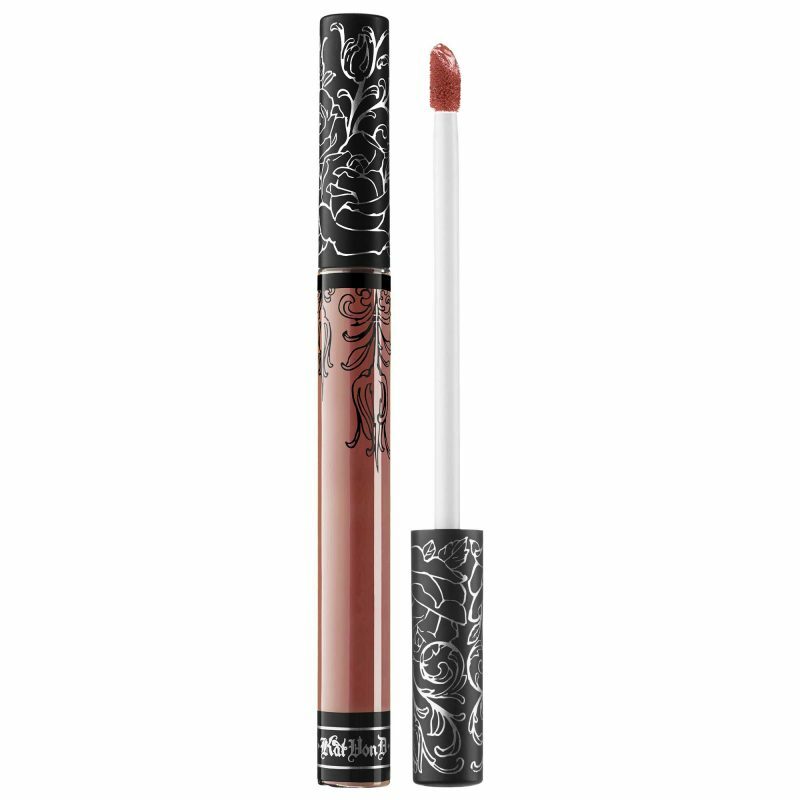 This liquid lipstick’s full coverage, intensely pigmented formula has major staying power. Natural moisturizing ingredients, including vitamin E and sunflower seed wax, make for an extra-smooth texture that’s super-comfortable to wear. Packed with organic botanicals to heal and nourish, this rich crayon’s buildable formula warms on contact for a satiny, semi-matte finish. A sharpener is included in the base of the product to ensure your lip color stays on point. This waterproof, transfer-proof, life-proof (seriously) liquid lipstick will stay put until you remove it. No touch-ups required. The formula is available in a wide range of shades and finishes. “Unbroken”, a plummy mauve, is our fall favorite. 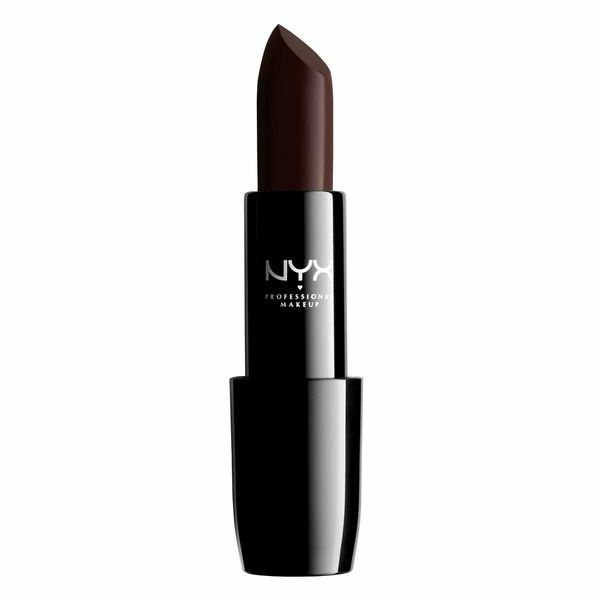 This liquid-to-matte formula dries to a velvety finish, making lips appear soft and full. The bold, opaque color payoff lasts for up to 16 hours. 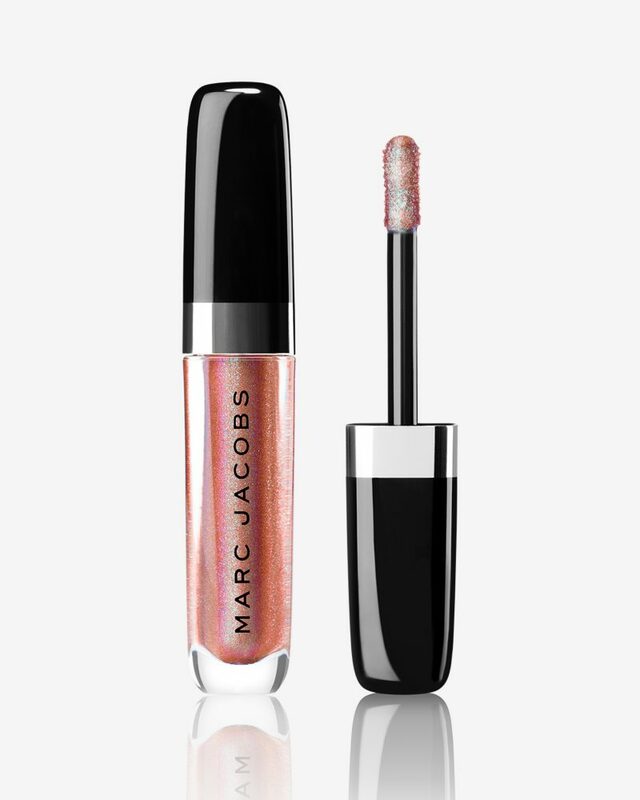 This hydrating gloss glides on smoothly and evenly, imparting latex-like shine that feels lush and cushiony on the lips. Our favorite shade is “Ch-Ch-Changes”: A metallic plum with blue-green shift (that’s somehow super-wearable). This sophisticated lacquer lasts for hours and has a subtle, minty scent. If you’re a gloss girl, this is it. Glossy, rich color that stays in place? Yes, it exists. 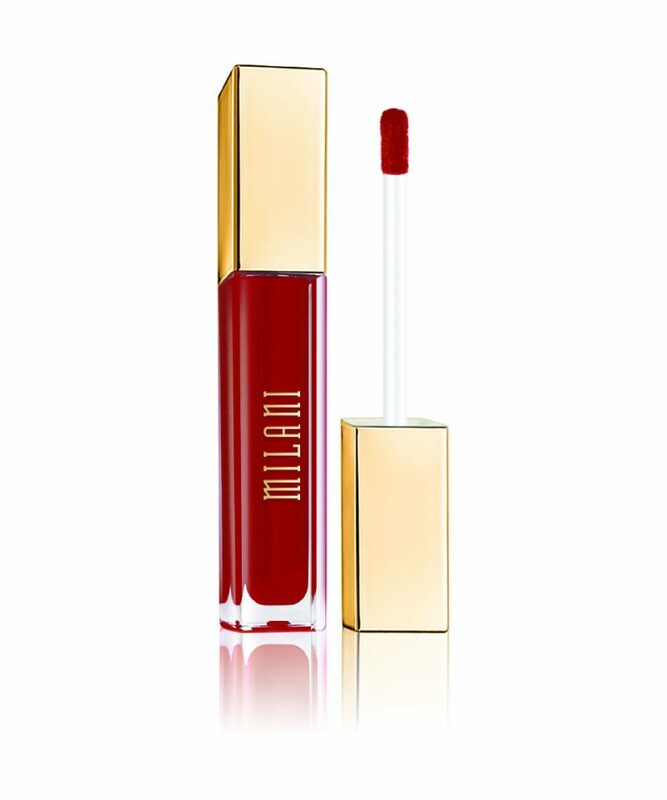 This shiny lipstick glides on seamlessly, delivering an intense color payoff that lasts for hours. 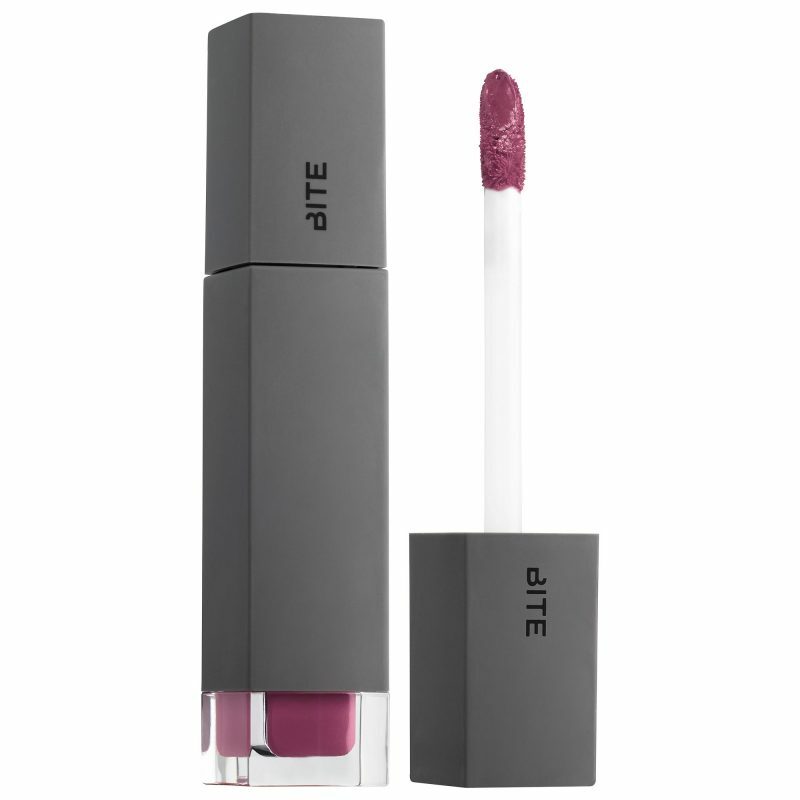 This highly pigmented, long-wear lipstick sets to a soft matte finish. Its coconut oil-infused formula ensures lips are conditioned and velvety smooth, never dry. 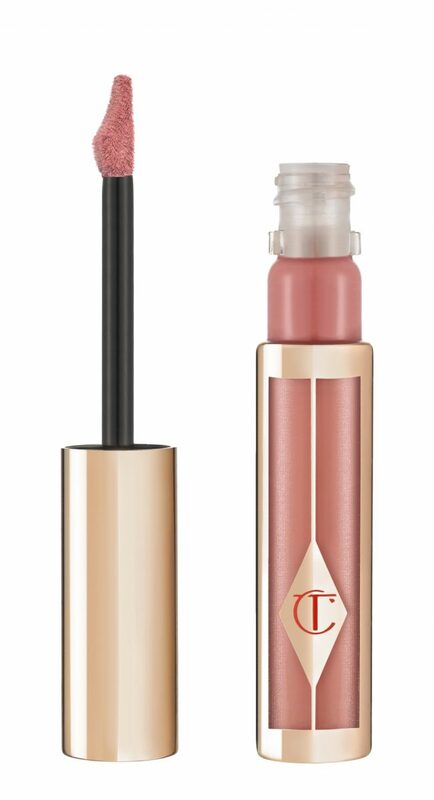 This double-ended lip stylo features a creamy base on one end (to saturate lips with intense color) and a matching pigment powder on the other (to magnify and set). The result? A perfectly chic, long-wear, velvet-matte look.